Tyre review data from 3 tyre reviews averaging 85% over 20,000 miles driven. Sorry, we don't currently have any questions and answers for the Nokian Hakkapeliitta 8. Why not submit a question to our tyre experts using the form below! simply the best spiked tyre for arctic conditions in the north of norway sweden and finland. on snow they are excellent on par with goodyear ultra arctics and the older hakka 7's but on wind blown ice they are the best by far, stopping distance and cornering allows pretty much road maximums to be maintained once the temperature is below -7'c warmer than that all have to be a little cautious as the ice is soft wet and treacherous, these performed beatifully even to the coldest I drove the in at -47'c although it is worth checking your pressures as they can feel a bit soft as the gasses shrink....dont destroy them on too much under inflation. most in the north drive these across the 3 northern countries if they can. Have you driven on the Nokian Hakkapeliitta 8 tyre? 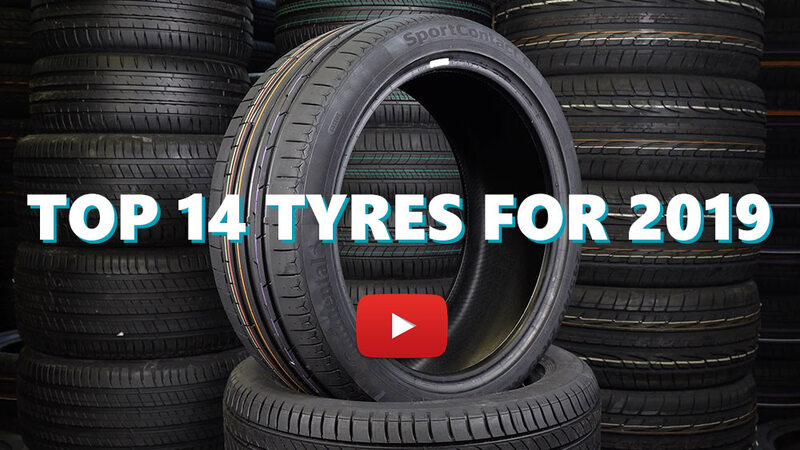 Please help millions of other drivers make an informed tyre choice and pick the correct tyres for their car by submitting your review of the Hakkapeliitta 8. Excellent tyres for snowy and icy conditions. Braking on dry or wet tarmac is not best, but it is normal considered the amound of studs, altought handling on tarmac is predictable and safe. Wear rate of these tyres are incredible, I have had those three winters for now under car without ABS or traction control and none of the studs have been escaped or worn out! Rubber has worn from 8mm (brand new) to 6mm. Absolutely would recommend these tyres to anyone.